Bogumiła Berdychowska specializes in Polish-Ukrainian relations. The first director of the Office for National Minorities at the Polish Ministry of Culture (1989-1994). Since 2003 Bogumiła Berdychowska works for the National Centre for Culture. 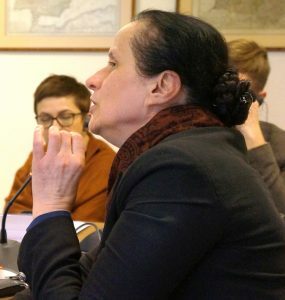 She has published extensively on Ukrainian and Polish intellectual and cultural exchanges.